Krell is defeated, trapped forever beneath Glacier Lake, but not without terrible cost. Wounded nigh unto death, one of Sigmar’s band of heroes fights for his life as they return to the Empire. 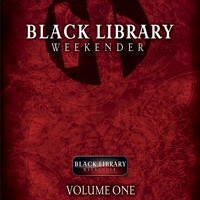 Appearing in the first Black Library Weekender anthology, this was a short story that follows immediately after Let the Great Axe Fall. One of my characters was grievously wounded in that story and needed a place to heal. Cue a diversion to Karak-Izor and a dangerous descent into the Vaults, a place Sigmar knew only too well from his near-death experience at the hands of Gerreon. I loved writing the scenes in the Grey Vaults in Heldenhammer, when Sigmar fought alongside his father for the last time, and this time was just as much fun, as I got to use one of the most iconic characters in Warhammer lore, the White Dwarf himself. It’s a bittersweet story, as the ending you expect and hope for isn’t the one you get, but it’s the right ending. 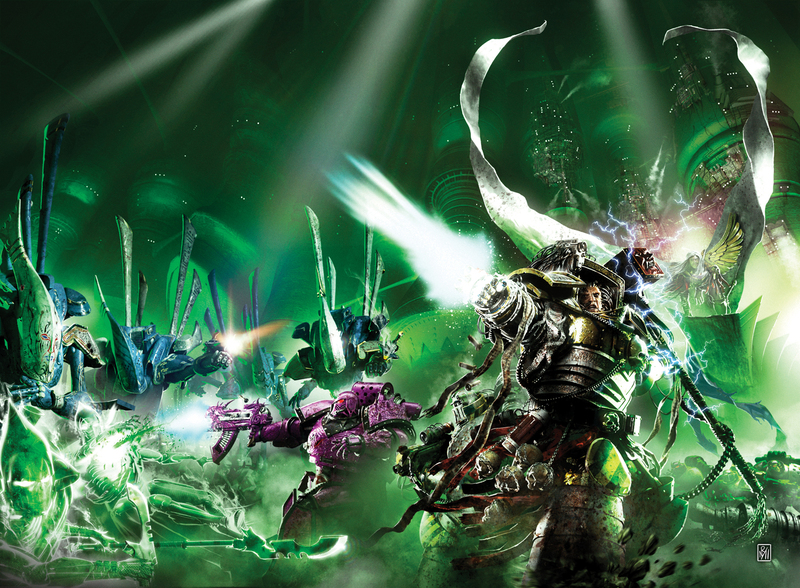 Which often happens with Warhammer stories, as it’s a world where the good guys don’t always win and the bleak endings are the ones you remember.